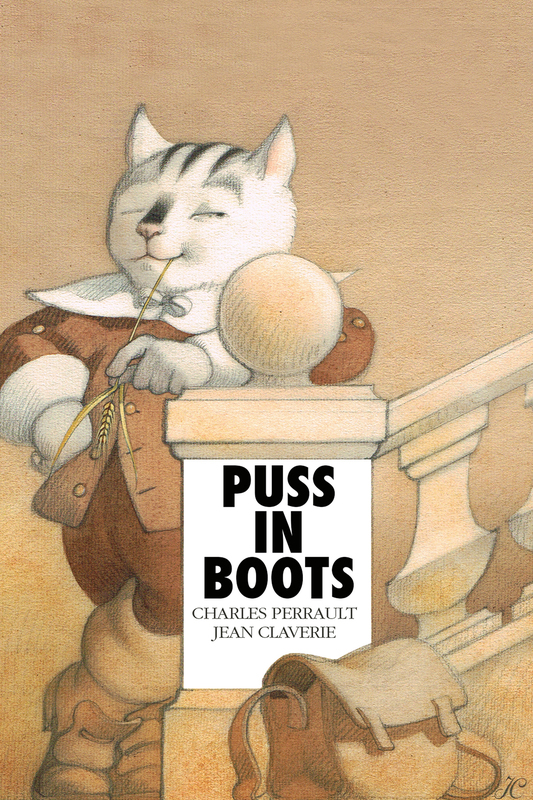 Puss in Boots or The Master Cat, is one of the most popular fairy tales of all times, worldwide. 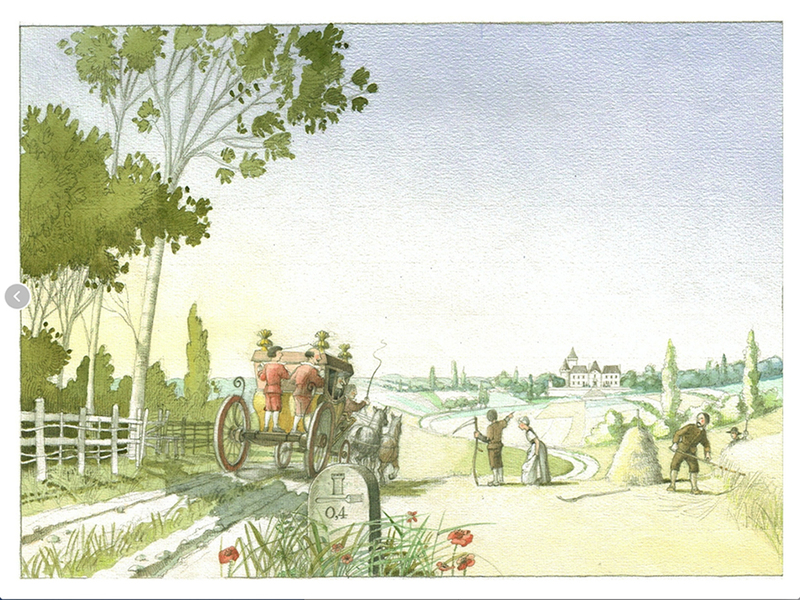 In France, Charles Perrault’s version is the favourite. 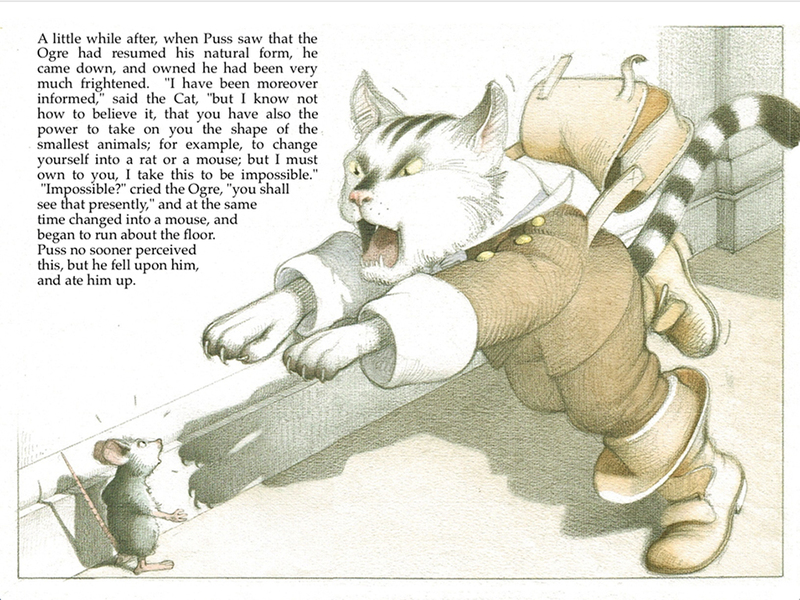 Jean Claverie illustrated it, in 1982, for North-South/Abelard publishing company. 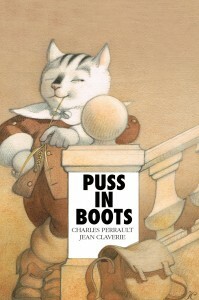 The text was an adaptation of Charles Perrault’s by Kurt Baumann. For this edition, we have chosen the translation of the original text by Robert Samber.